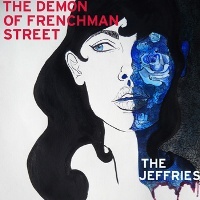 Theater and indie music comes together in The Jeffries‘ latest musical project The Demon of Frenchman Street released last May 2013. Not just an ordinary music compilation, this seven-track album follows the story of detective Royal Jones as he decides to rejoin the New Orleans brass to stop a mass murderer at large in the Bayou–The Demon of Frenchman Street. Hailing from Minneapolis, The Jeffries can be described as a mash of musicians telling stories through full sound, tight rhythms, and layered hooks. With multiple genres in use such as baroque pop, musical theatre, classical, pop, and many more, The Jeffries surely creates new flavor from what we are used to. 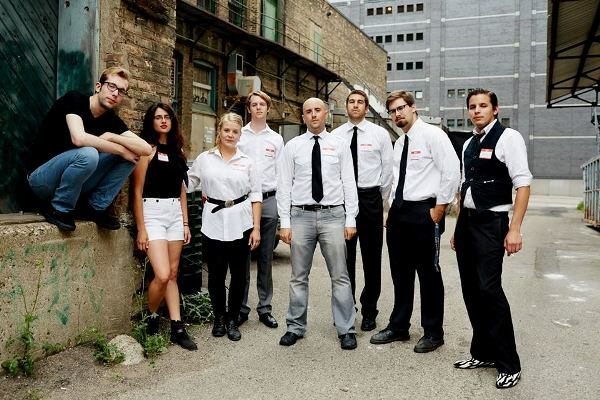 The group is composed of Jamie Ferguson (singer), Renee Canales (singer), Katie Yanike (singer), Seth Haake (drummer/singer), Jeffrey Jahangir (piano), Alain Purcell (engineer/aux guy), Brin Carlson (lyricist), Ryan Luepke (bassist), Tony Beaderstadt (trombone), Andrew Morgan (trumpet), Taylor Donskey (bassist/upright bassist), and Pete Talbert (lead guitar). A stretching, melancholic reed intro sets the overall mood for the album. Care of Mr. Parks follows with an energetic, upbeat pace. The trombone on the background adds an animated feel into the overall picture of the song. Fat Tuesday treates us with a saccharine blend of melodica and hand clapping that reminds you of tranquil city landscapes. In St. Peter and Bourbon, the listeners are transported into lovely french streets at night while the character is enthralled with the beauty of a certain girl. Courtyard seals the story with a pleasurable mix of jazzy horns and well-penned lines that’s both poetic and dialogue-worthy. Boasting a solid mission statement to tell a story through a driven rock, The Jeffries has taken a series or successful calculated risks and gambles to make The Demon of Frenchman Street standout from the rest.